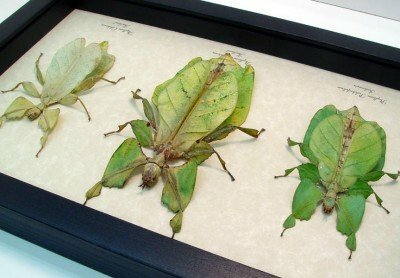 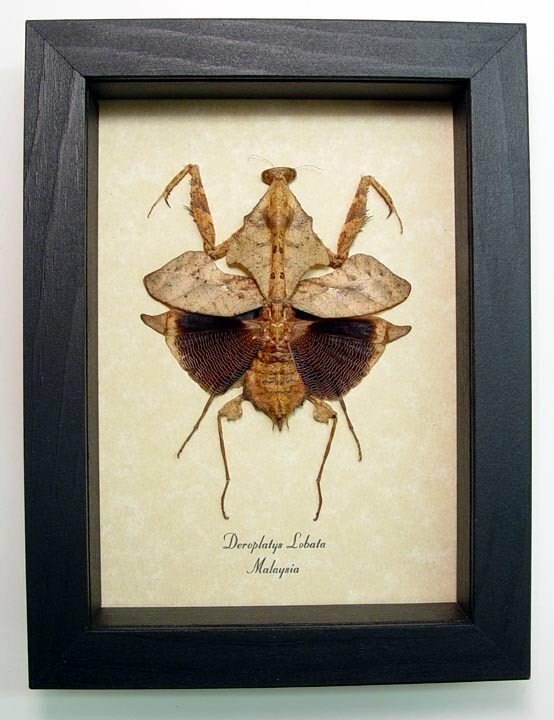 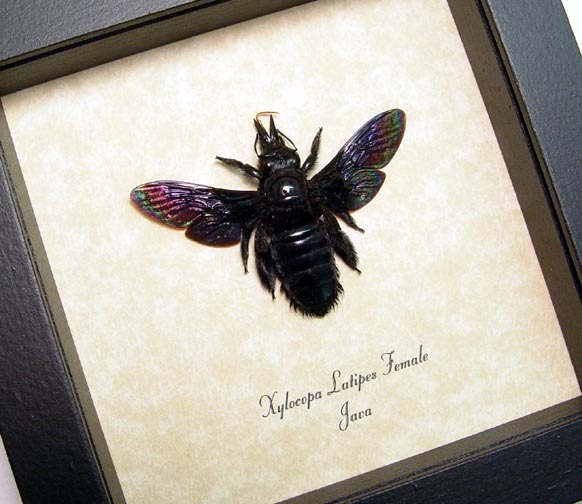 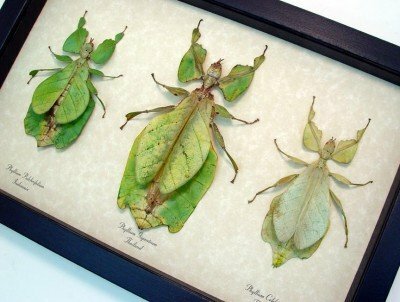 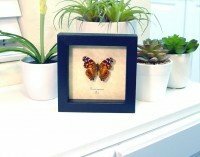 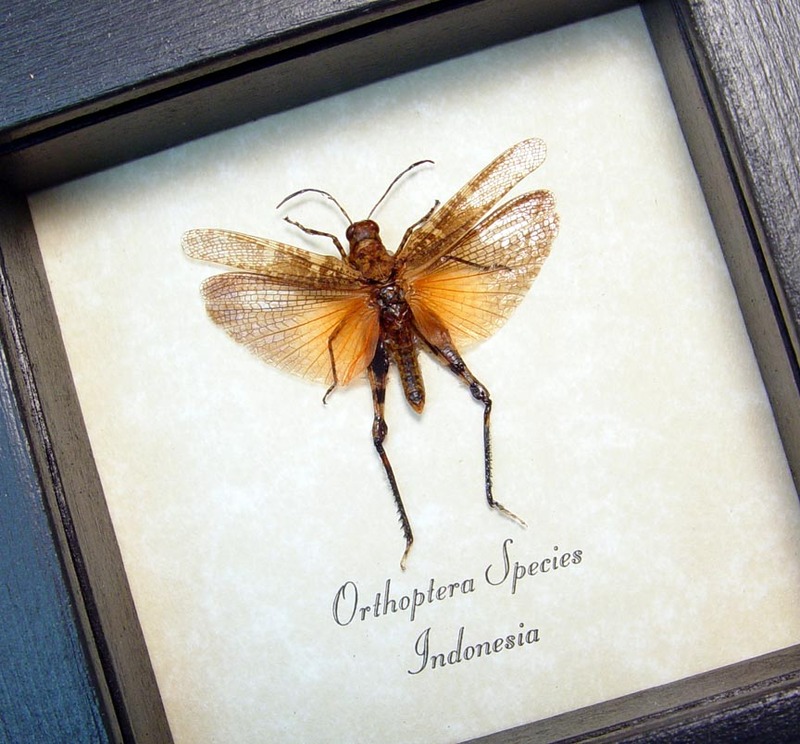 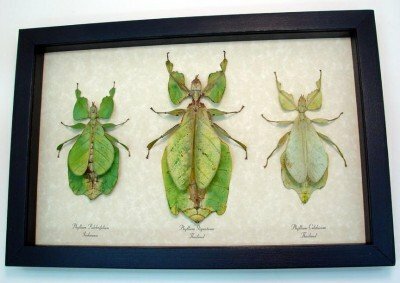 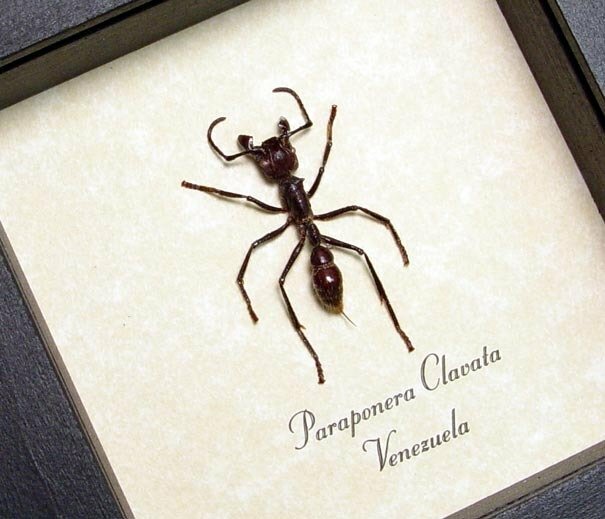 Description: This Amazing set of 3 leaf mimic insects includes the largest leaf insect in the world and 2 others. 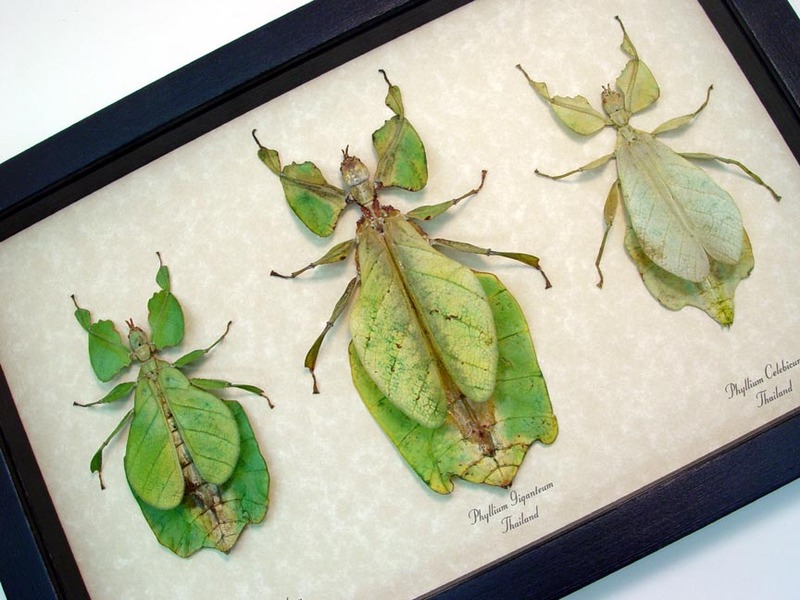 These highly Unusual green leaf mimic insects are in the walking stick family. The green leaf like wings and legs mimic leaves on trees, truly amazing.